A cast change for the role of Giselle has been announced. Lauren Cuthbertson will be replaced by Marianela Nuñez as Giselle. Marianela Nuñez is superb in every role from the lighthearted "Fille Mal Guardèe" to tragic "Manon". 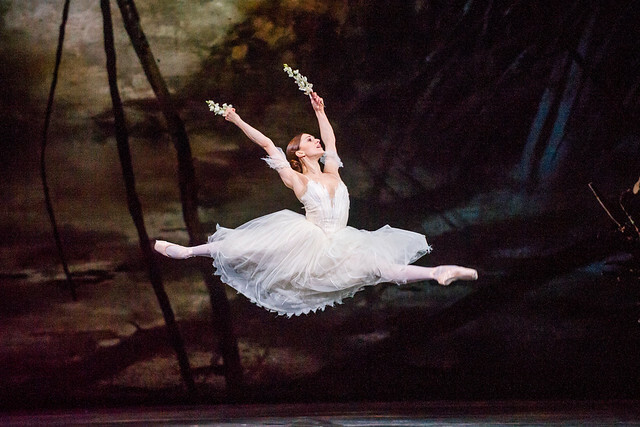 The role of "Giselle " is no exception. In my opinion the most expressive ballerina. I love watching her perform.